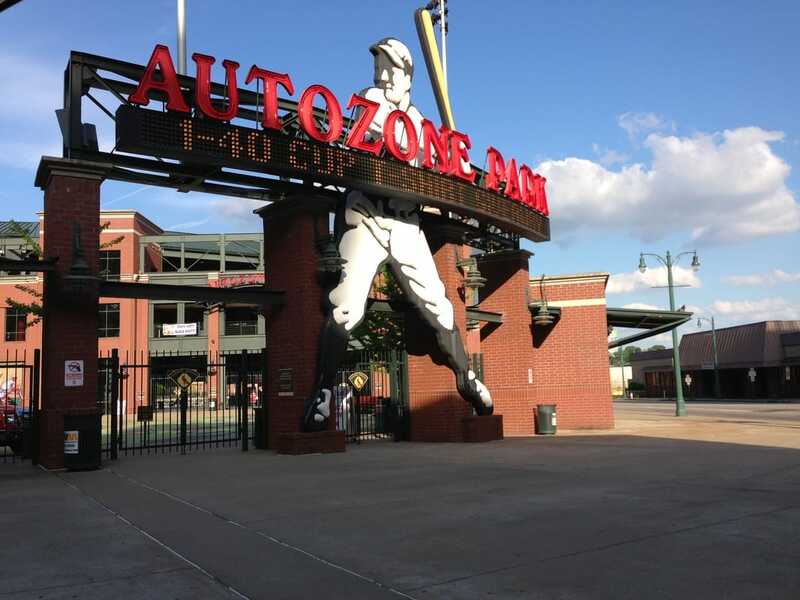 No matter where you're going in downtown Memphis you'll find exceptional venues, fantastic events and convenient Best Park locations ready to serve you. Use our Memphis Parking & Venues Map to find parking and venue information. Click on map icons for more info!